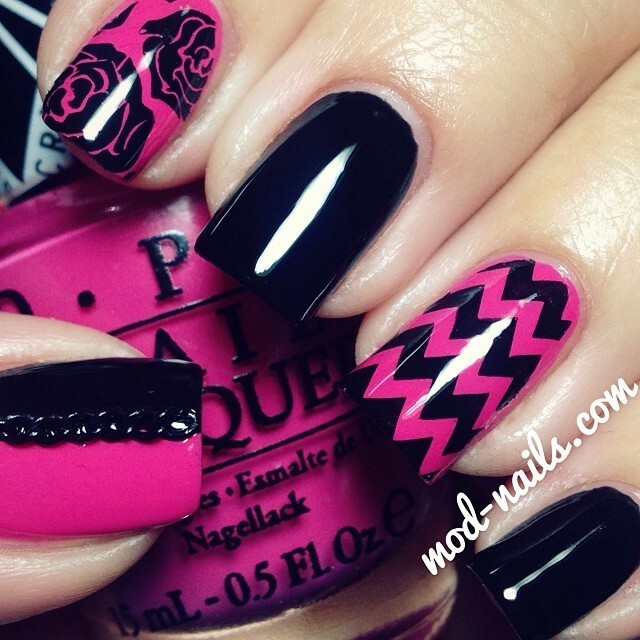 Here's an edgy yet girly look using "Hey Baby" from OPI for Gwen available at HB Beauty Bar. Don't forget to use my code "MODNAILS" for 15% off! !